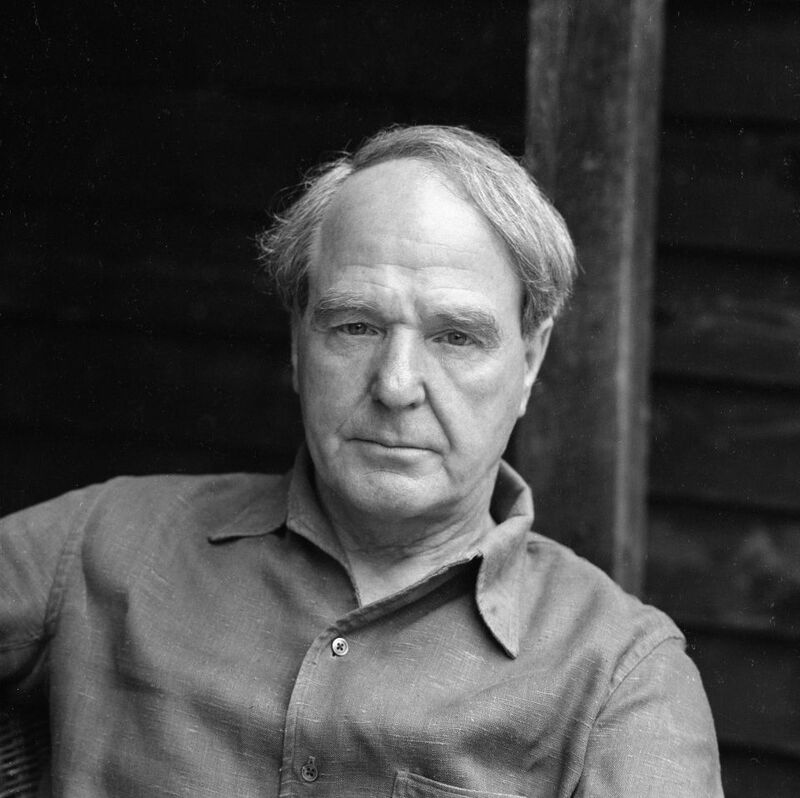 Henry Spencer Moore (1898-1986) was one of the most important British artists of the twentieth century and arguably the most internationally celebrated sculptor of the period. He is renowned for his semi-abstract monumental bronzes, which can be seen all over the world. Moore was born in Castleford, a small mining town in Yorkshire, in 1898. After training to be a teacher and serving in the British Army he studied at Leeds School of Art and then the Royal College of Art, London. By the 1950s Moore had begun to receive a number of international commissions. He continued working in sculpture, drawing, printmaking and textile design until his death in 1986. Moore was a pioneer, and the first British artist to become a global star in his own lifetime. His work came to symbolise post-war modernism and can be said to have caused a British sculptural renaissance.